Xbox Preview build 1703.170305-1701 is now available for Alpha ring members. The latest build 15051.1001(rs2_release_xbox_1703.170305-1701) fixed an issue which could sometimes prevent newly installed games from launching. However, there are known issues with this build. Check out the full list below. Fixed an issue which could sometimes prevent newly installed games from launching. Upon resuming from connected standby, you may be prompted to update your controller firmware when no update is available. The EA Access app may indicate you are not an EA Access subscriber when you are. This does not affect your ability to download or play games from the Vault or receive discounts on EA titles. Workaround: To launch Settings, perform a hard reset (hold down the button on the front of the console for five seconds until it fully powers down, then powers it back on). 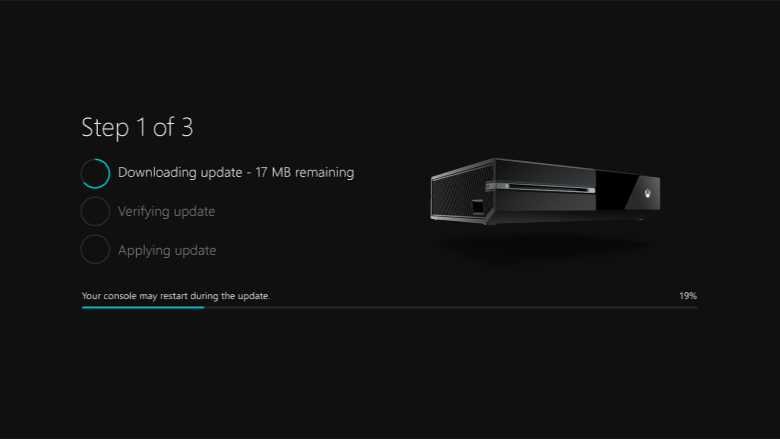 If you’re on the Alpha ring, you can check for latest Xbox Preview build 1703.170305-1701 update by heading over to Settings -> System -> Updates.